Disclaimer: Lutz Children’s Museum provided me and my family with complimentary admission. All thoughts and opinions expressed are my own. 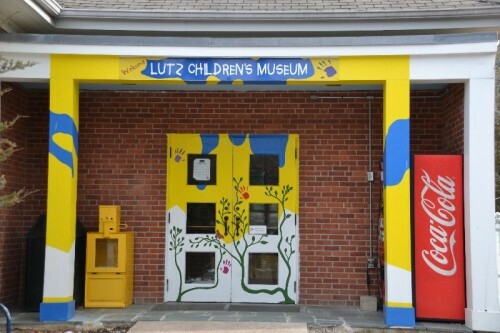 I recently visited Lutz Children’s Museum in Manchester, CT. It’s been on my list of places to visit for a while now. I figured since we’re still in the middle of winter it was the perfect time to explore somewhere new and get out a little energy. Plus, there is a nearby Christmas Tree Shop so it was a win-win for all of us! The price admission is $7 for children and adults. Children under 1 are free. 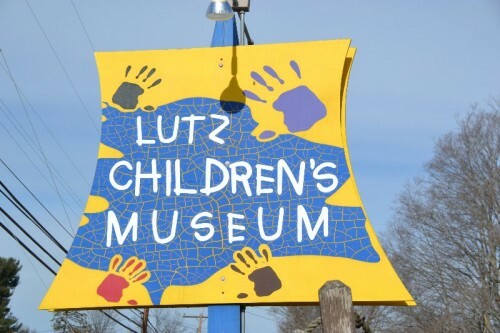 Lutz Museum is a member of the Association of Children’s Museums (ACM) and the Association of Science and Technology Centers (ASTC). 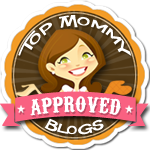 ACM Reciprocal Network also includes nearby museums KidCity, Imagine Nation, KidsPlay and Stepping Stones. If you have a membership to one of the museums in the ACM network your admission to Lutz Museum is half price or free. 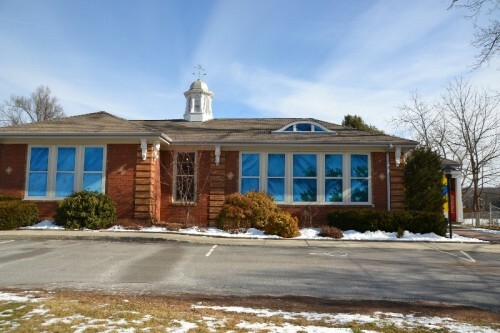 Lutz Museum was once an old schoolhouse. Walk around and you get a feel for the old building with its auditorium, bathrooms, and learning areas. 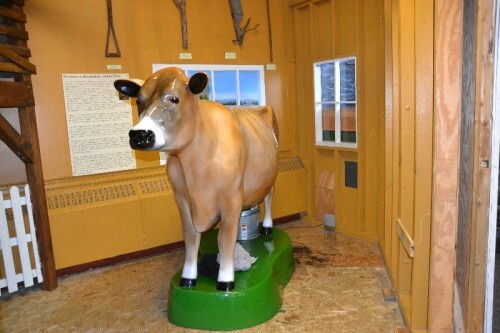 Today the museum is divided into three main areas. 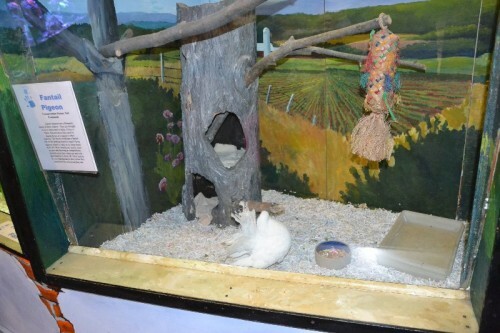 The exhibits change frequently so there is always something new and exciting to explore during your visit. Lutz is one of the smaller children’s museums we have been to in Connecticut. 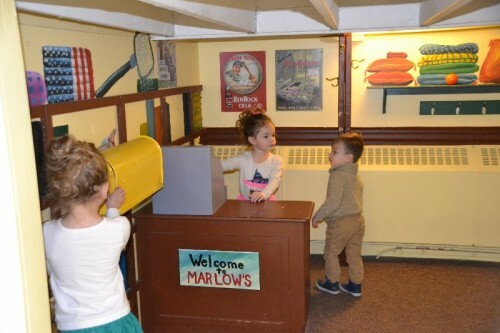 The museum is best suited for children ages 2 through 10. 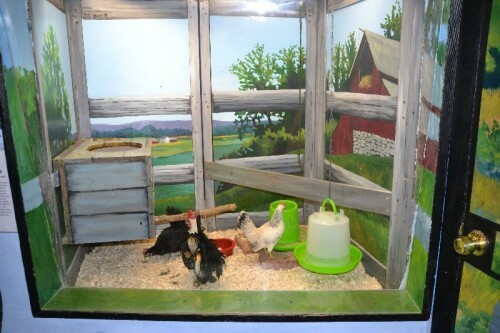 My kids ages 5 and 2 seemed to be the perfect age to enjoy the exhibits and classes. 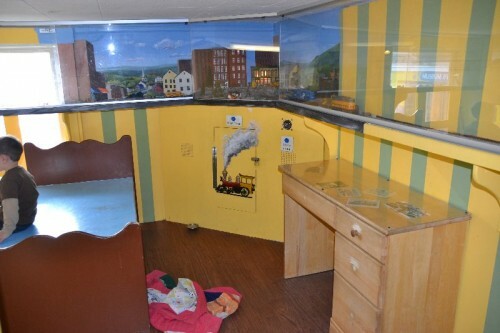 The exhibits are located in one large room which make it easier to keep an eye on multiple children playing at different spots. 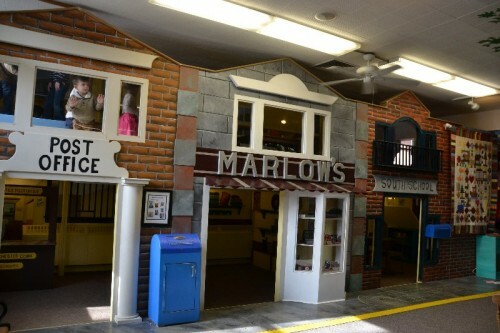 During our recent visit the Main Street Exhibit was themed after life in the 1940s. 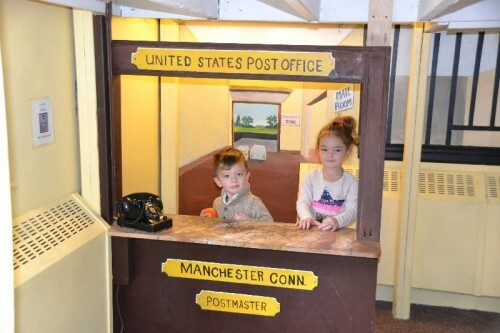 Children were able to walk into an old school, post office, market, and home recreated to resemble life many years ago. 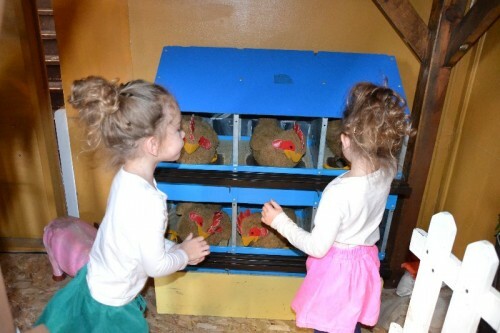 The Farm Exhibit recreates life on a farm. 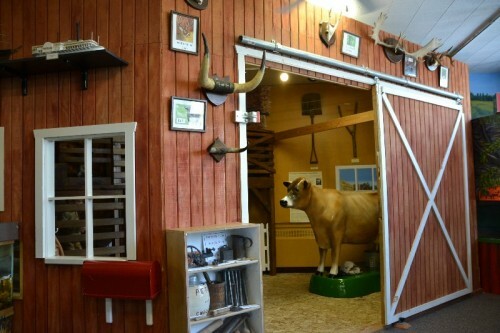 Children can pretend to milk a cow, collect chicken eggs, and play in a hay loft. 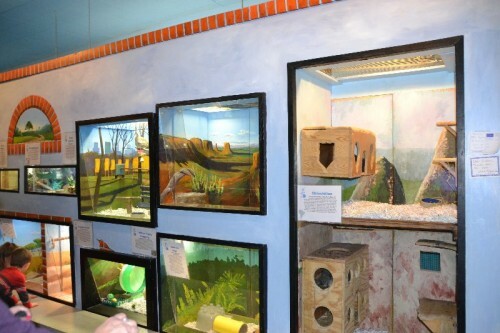 One of the unique attractions for Lutz Museum is the live animal room. 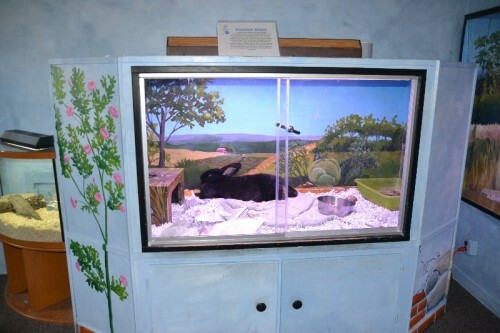 My kids loved walking up to the animal tanks that sat perfectly at their eye level. We got to see a groundhog, fish, lizards, birds, rabbits, and snakes. 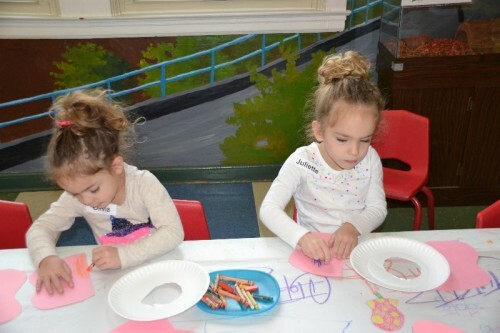 During our visit to the museum we got a chance to take part in the arts & crafts class. The fee for the class was included in the admission cost. 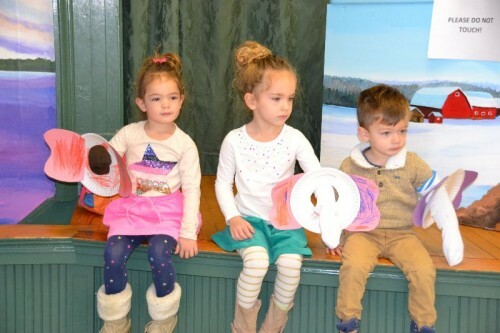 The kids sang songs and created sock puppets. 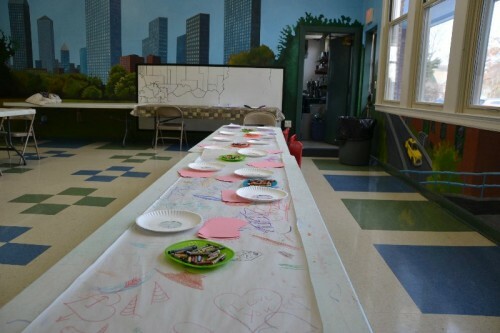 The activity was organized and lead by a staff member. I love when children’s museums include activities with their admission, especially if I already a museum membership. It’s like getting classes and museum admission for the price of one! 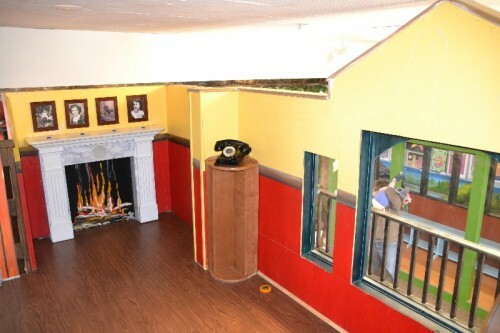 Lutz Children’s Museum is a cute little museum. I would recommend it if you’re in the area and looking for something new to do with the kids.